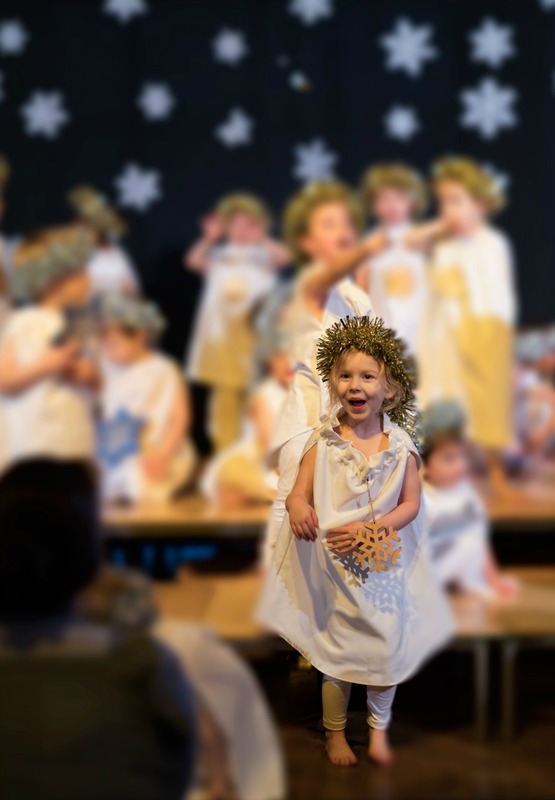 It was Becky's school's nativity play earlier this week, and the first time Becky was involved in a school play. She was a little snowflake! Needless to say that I was bursting with pride! My goodness, what a gorgeous photo, I think I'd have that one framed, I really miss not having a nativity this year with all my kids now in secondary school.